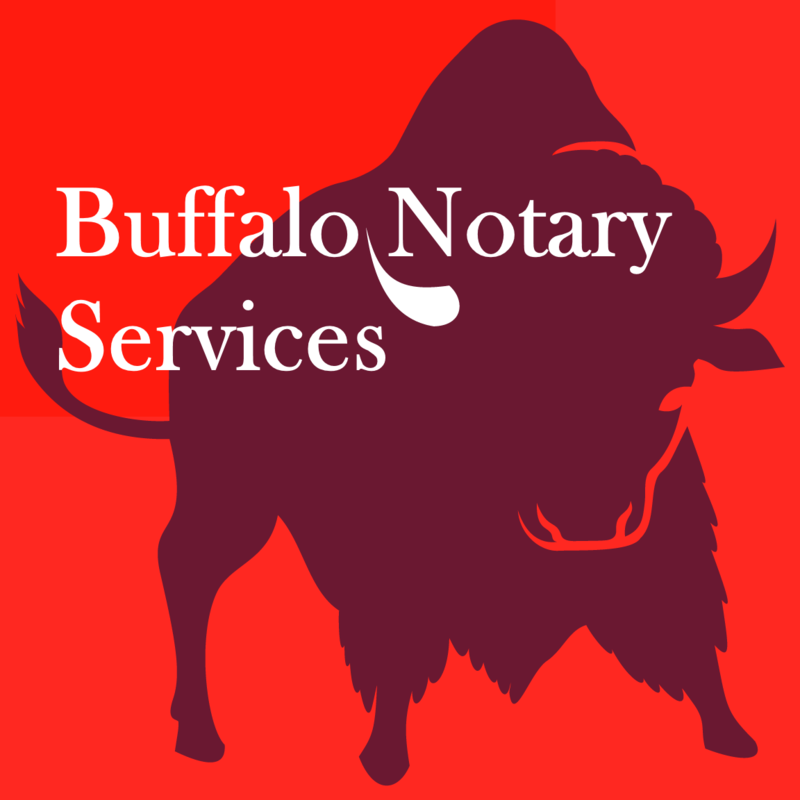 John Duffy, 716-998-5475, Moblie Notary, WNY Erie County | We Roam For You! Please call for a Quote. 1-716-998-5475 Minimum Mobile Notary Fee is $50.00.